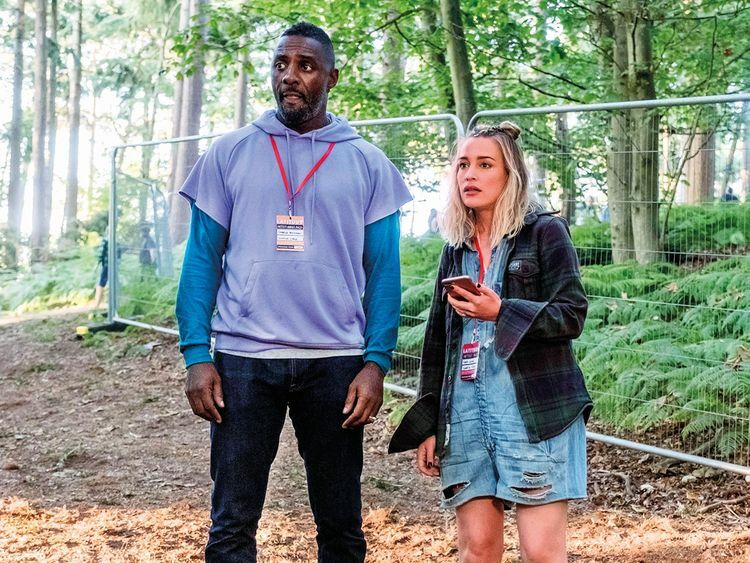 The new Netflix series ‘Turn Up Charlie’ gets to the heart of Idris Elba, sitting at the intersection of his two passions: being a DJ and making heartwarming dramedies that reflect his working-class London origins. OK, I don’t actually know what drives Elba, who created (with Gary Reich) and stars in ‘Turn Up Charlie.’ But despite his action hero persona and style-icon status, there is evidence that his heart isn’t entirely in playing unnerving gangsters (Stringer Bell, ‘The Wire’), heroic cops (John Luther, ‘Luther’) and Asgardian sentries (Heimdall, Marvel Cinematic Universe). He’s been a working musician for as long as he’s been an actor, and finds the time to maintain a second career as a DJ, producer, rapper and singer; he’s scheduled to perform at Coachella next month. That’s no hobby. And then he squeezes in a third career as the Norman Lear (or the Mike Leigh, more aptly) of London’s West African immigrant community. He created and wrote the 2018 series ‘In the Long Run,’ a kitchen-sink comedy about a family that shared his Sierra Leonean roots, before making ‘Turn Up Charlie,’ in which he plays the title character, an old-school DJ who’s 20 years past his lone hit and too ashamed to tell his parents back in Nigeria that he’s a failure. The new series takes an early turn away from naturalism, though. 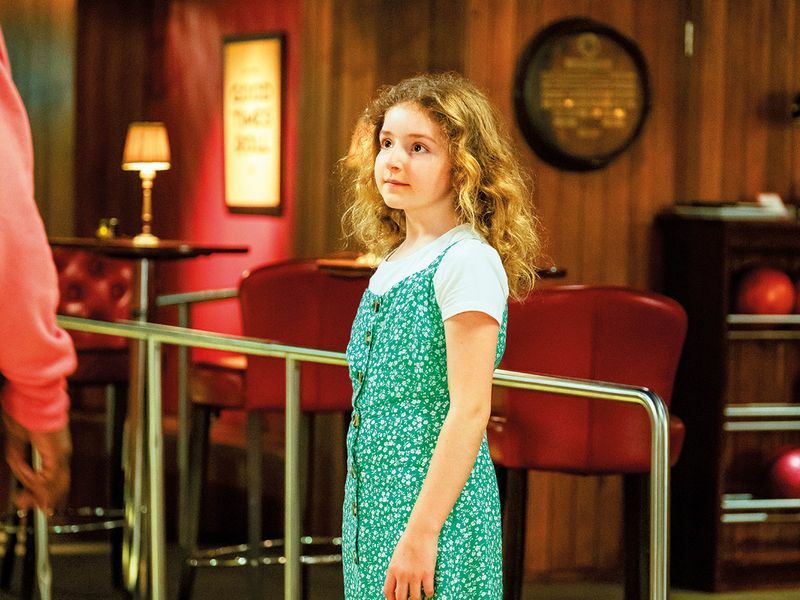 David (JJ Feild), a childhood friend of Charlie’s who’s become a Hollywood star, returns to London with his wife, Sara (Piper Perabo), a famous DJ, so that their 11-year-old daughter, Gabrielle (Frankie Hervey), can settle down and get the kind of British schooling her father too fondly remembers. David and Sara’s commitment to full-time parenting is only calf-leather deep, however, which leads to the show’s sitcom contrivance: They recruit the barely employed Charlie as nanny for their holy terror of a daughter. So: ‘Who’s the Boss’ with a washed-up British DJ instead of a washed-up US baseball player. And there’s a fair measure of the kind of embarrassing sitcommery this premise would lead you to expect. If you can live without seeing Elba saying “I’m adorbs” to an 11-year-old girl, you can live without ‘Turn Up Charlie.’ In addition to being regularly humiliated by the wiseacre child he has to chase around London and Ibiza, Charlie also has to endure the put-downs of his saucy auntie, Lydia (Jocelyn Jee Esien), who dispenses wisdom about romance to him and parenting to his white friends. One problem, though: He’s just not funny. Elba’s considerable skills in projecting menace and resolve don’t come into play, and he mostly just looks genial and a little lost. With the exception of a few supporting players, like Esien and Guz Khan as Charlie’s stoner buddy, that’s a problem up and down the call sheet — reasonably talented performers with no aptitude for comedy. Turn Up Charlie is now streaming on Netflix.